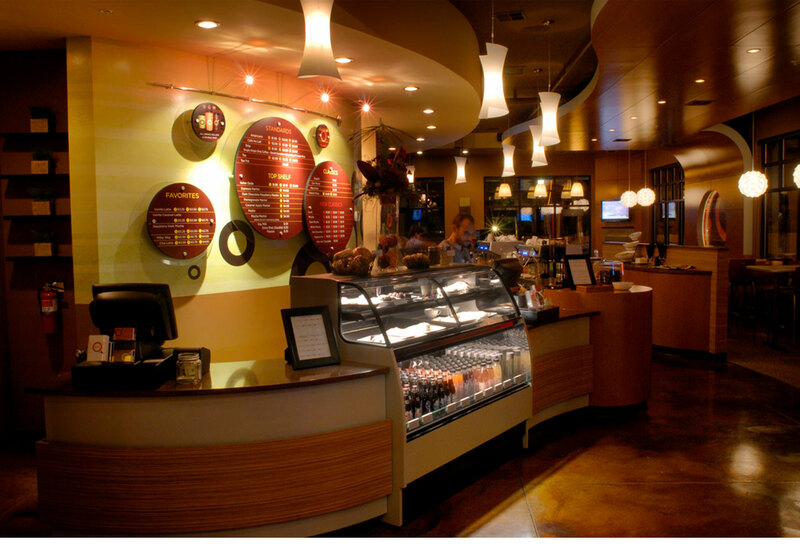 The coffee culture is as popular as ever and is a highly competitive market. 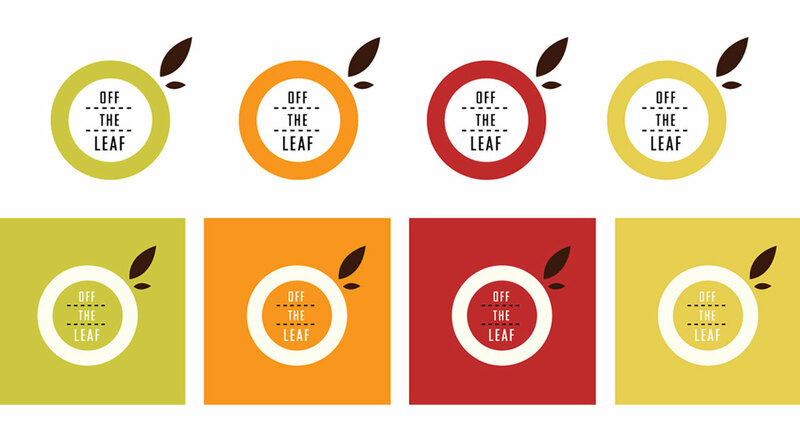 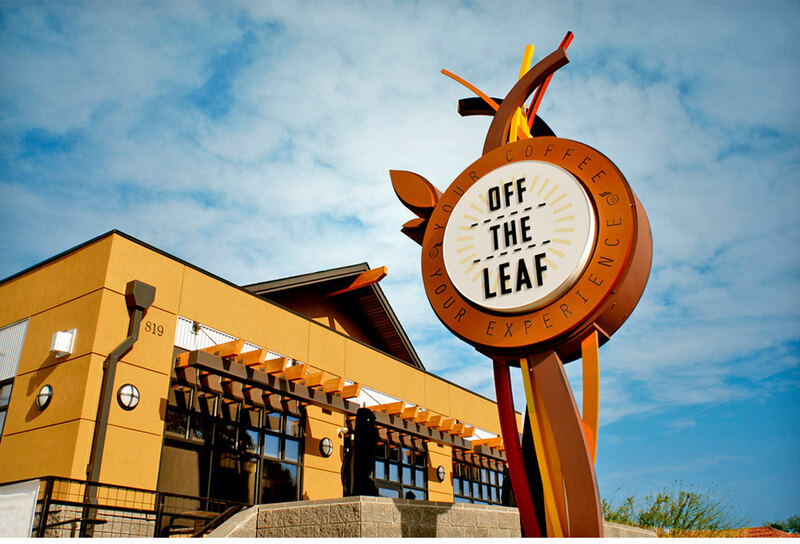 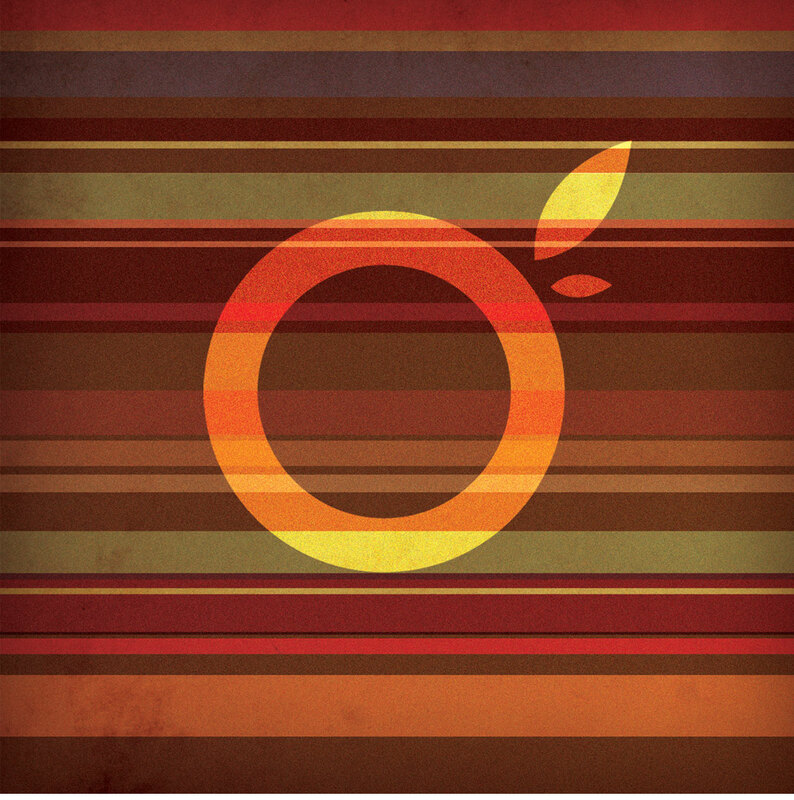 Off The Leaf looked to position themselves as a preferred local option with a unique style to attract an audience. 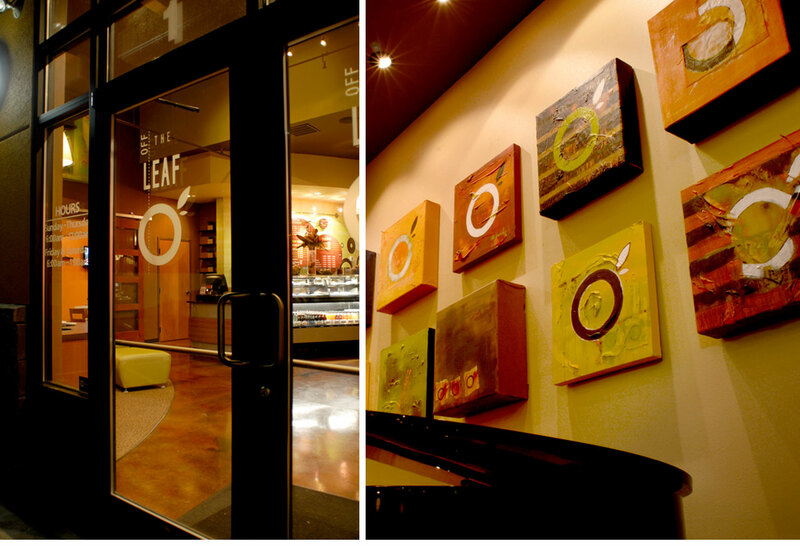 Representing both an indulgence and a good value, the quality of the coffee and a bold experience from the product and the location was key. 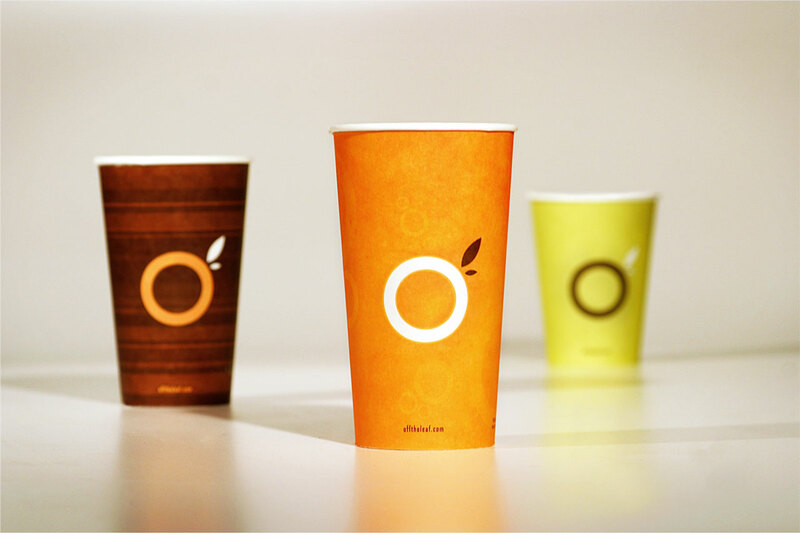 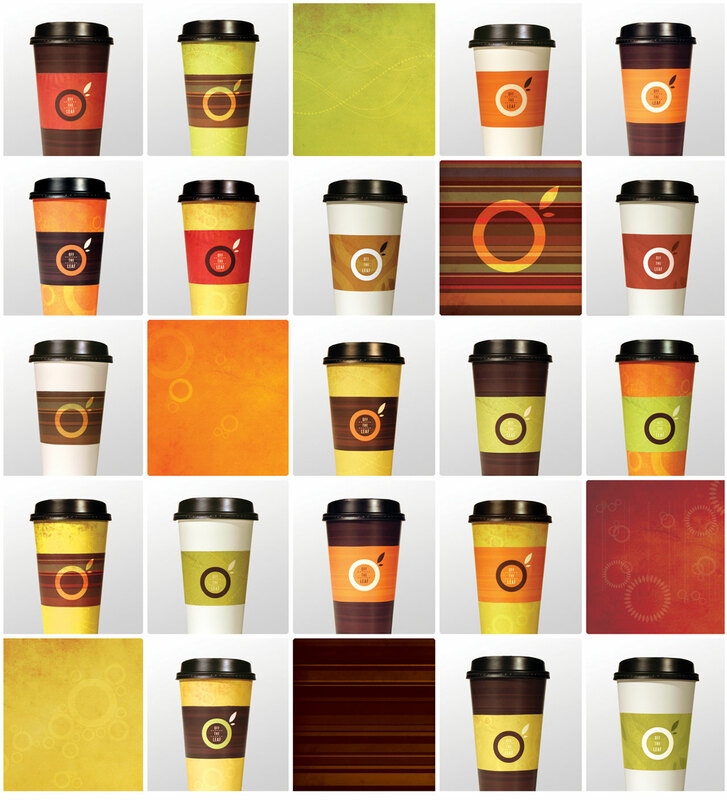 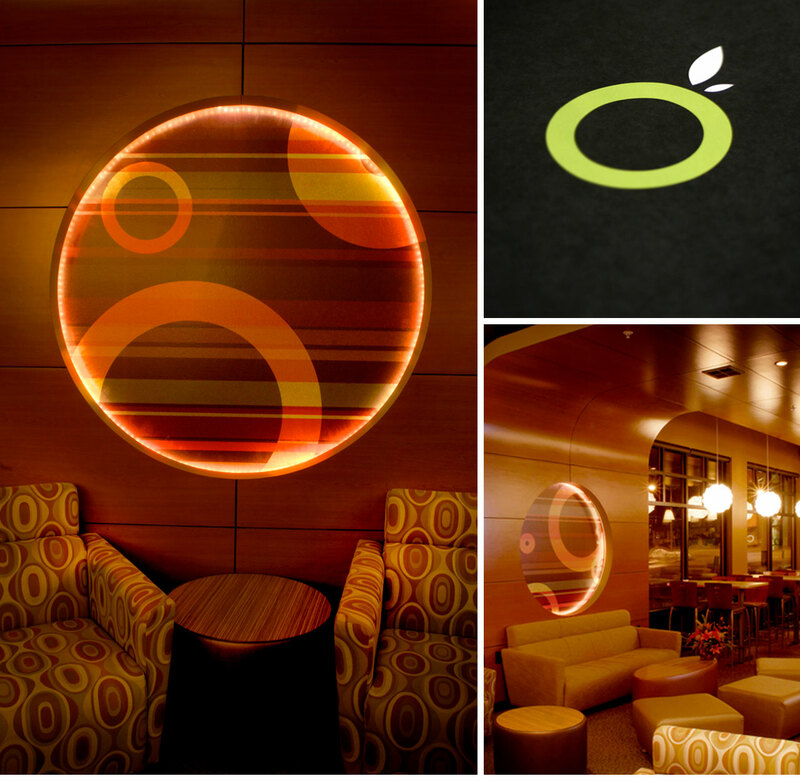 Our branding brought it all together, from the cups to the art on the walls, and found a balance of premium product and an attractive environment to enjoy it in.